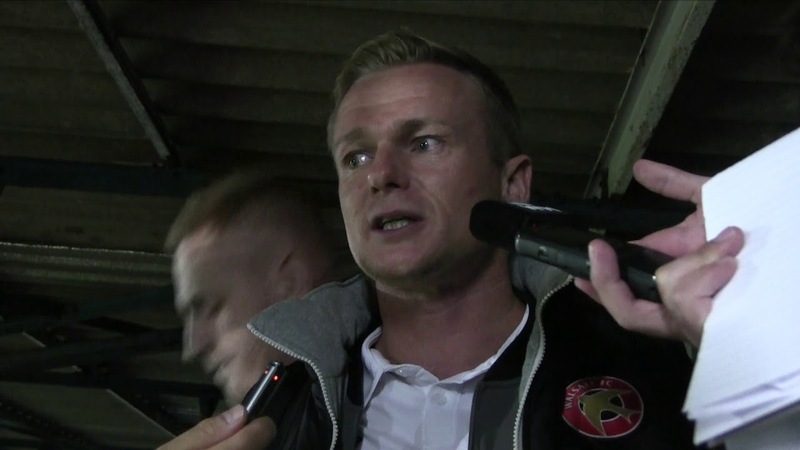 As Dean Keates and his team prepare to enjoy a rare weekend without first-team football the manager has spoken to the local press and revealed that he is optimistic of adding another attacking player to his team before the January Transfer Window closes next week. Speaking via the Express & Star, Dean said; "Before the window shuts, I’m hopeful, fairly optimistic, that we’ll add a forward. People need to contribute and add to the goal tally. It’s something we’ll be looking at and, all being well, other players – maybe one or two – might join and add to the group, and do that. "The lads that are in the group already need to step up to the plate as well. But one thing about Cooky’s stats is that he scores a lot more goals in the second half of the season than he does in the first."